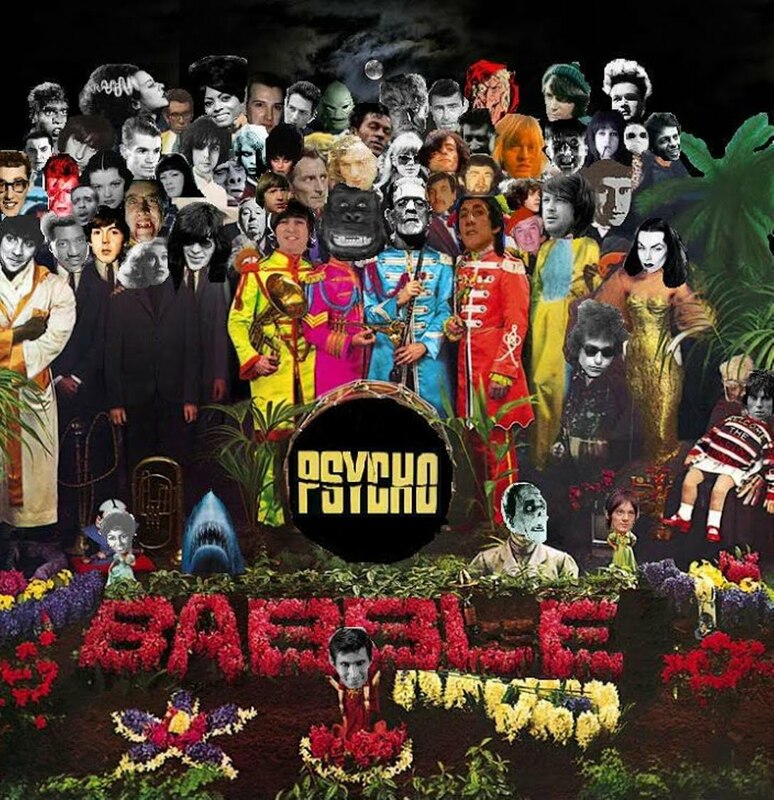 Now finishing out its tenth year, Psychobabble has gone full-retro. So the emphasis of 2018 has been on vinyl, and there has been no shortage of great reissues and deluxe editions of the waxy variety. However, there have also been some very worthwhile CD sets as well. Yet the year’s biggest thrill comes via vinyl presentations of classic albums by a decidedly CD-era artist. Check out all of my fave raves among Psychobabble’s 10 Favorite Retro Music Releases of 2018.